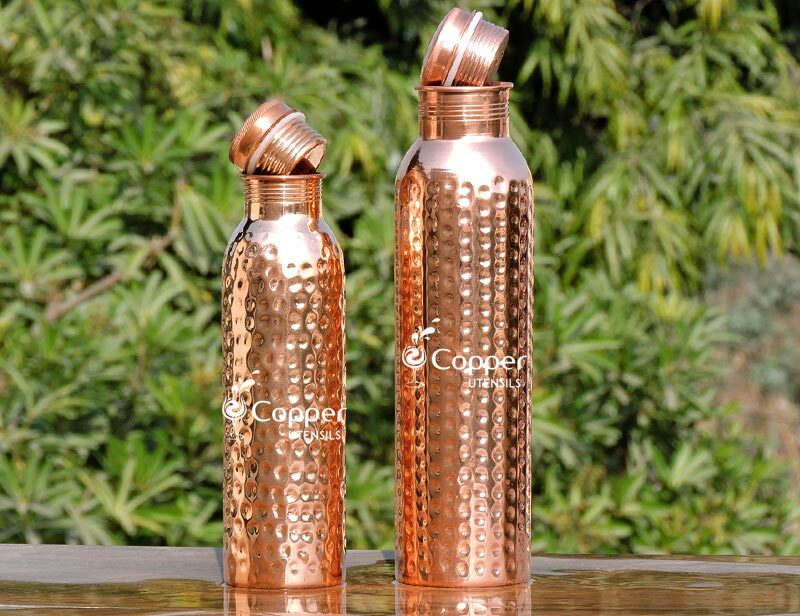 Made of stainless steel and copper. 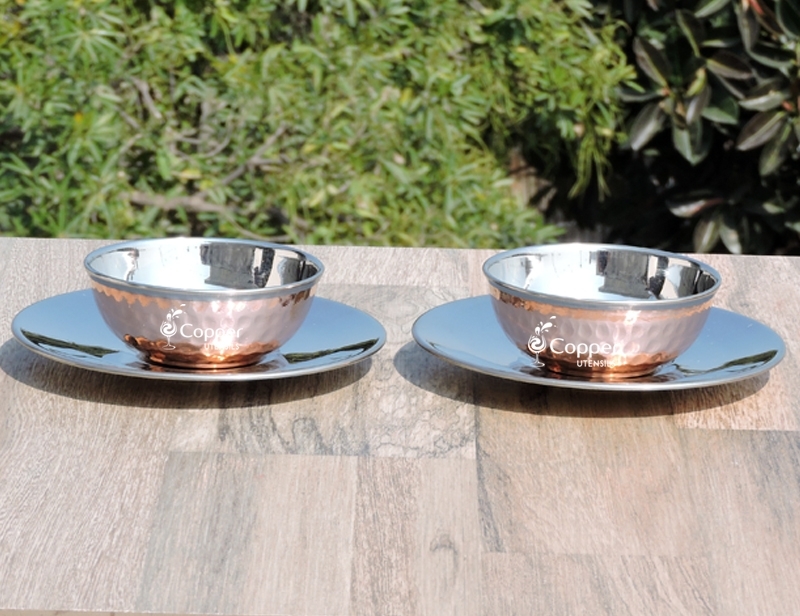 Ideal to use as finger bowl. 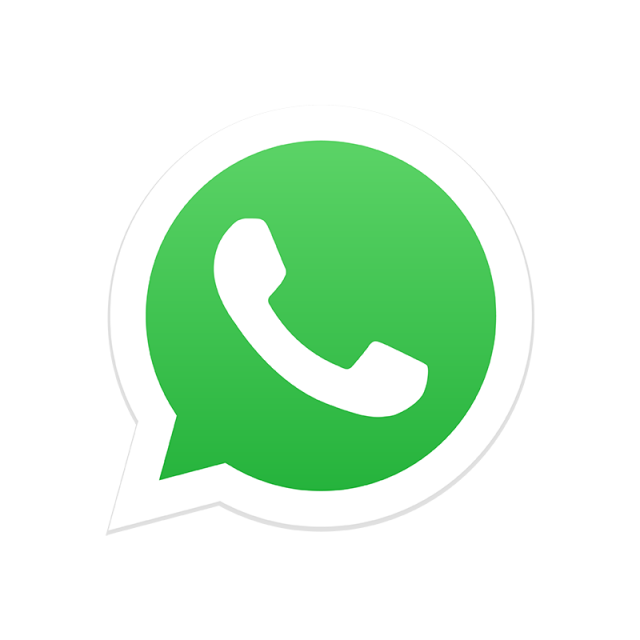 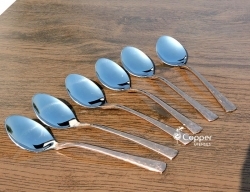 Can also be used for serving the purpose. 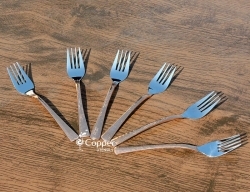 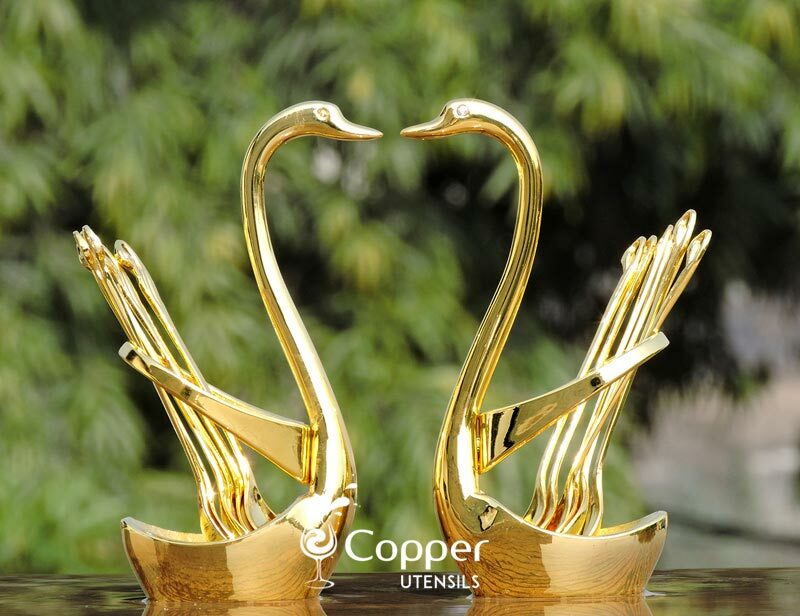 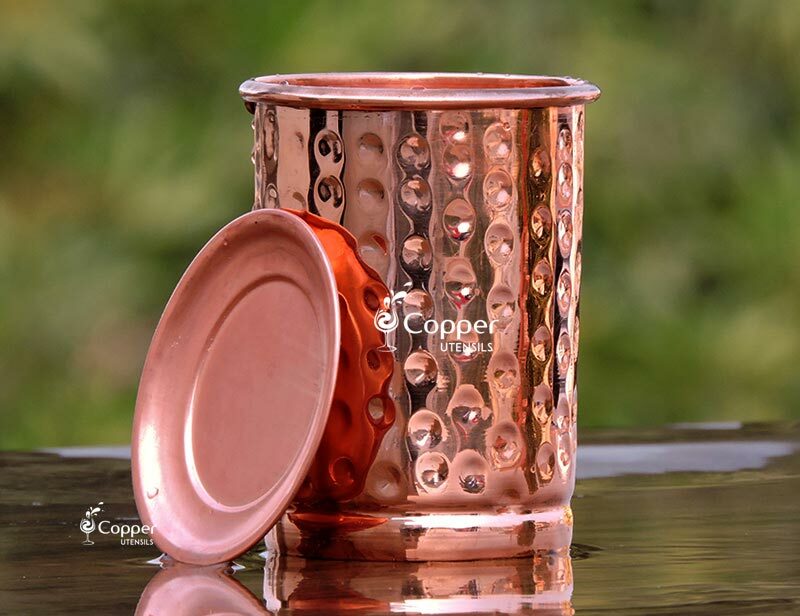 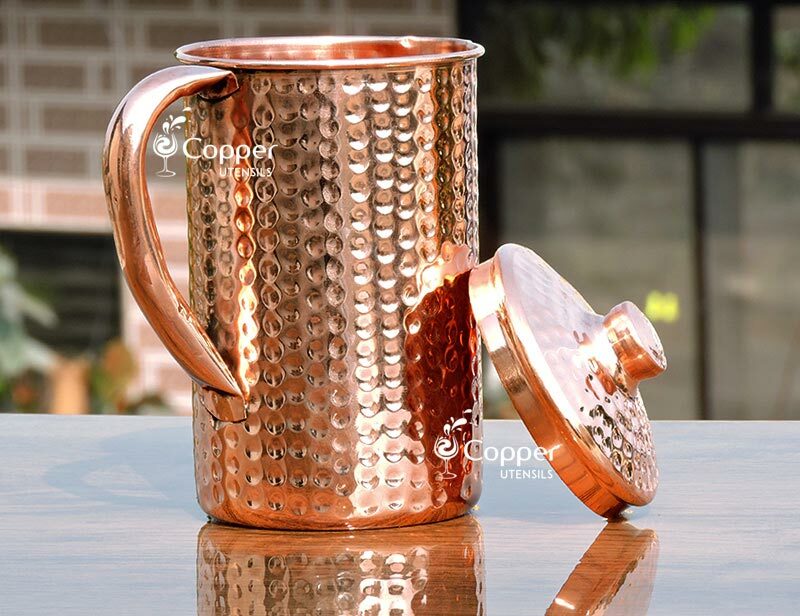 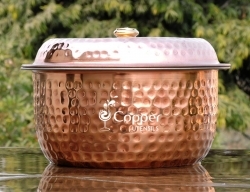 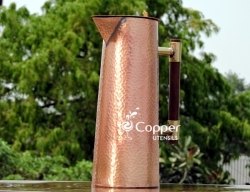 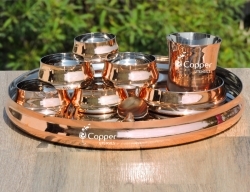 This authentic copper tableware is the perfect way to wind up your meal. 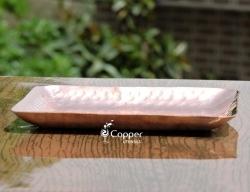 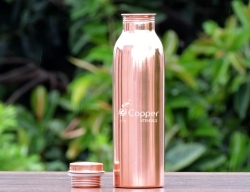 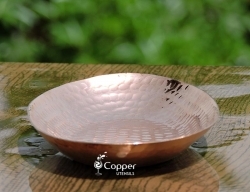 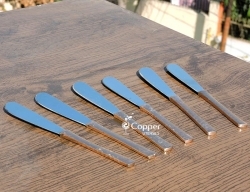 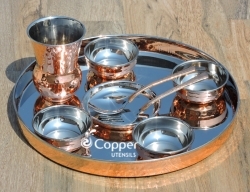 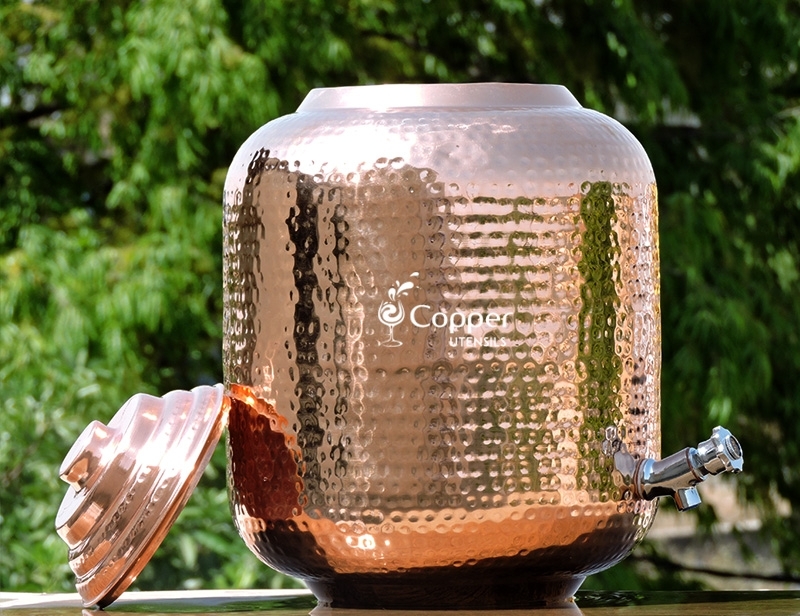 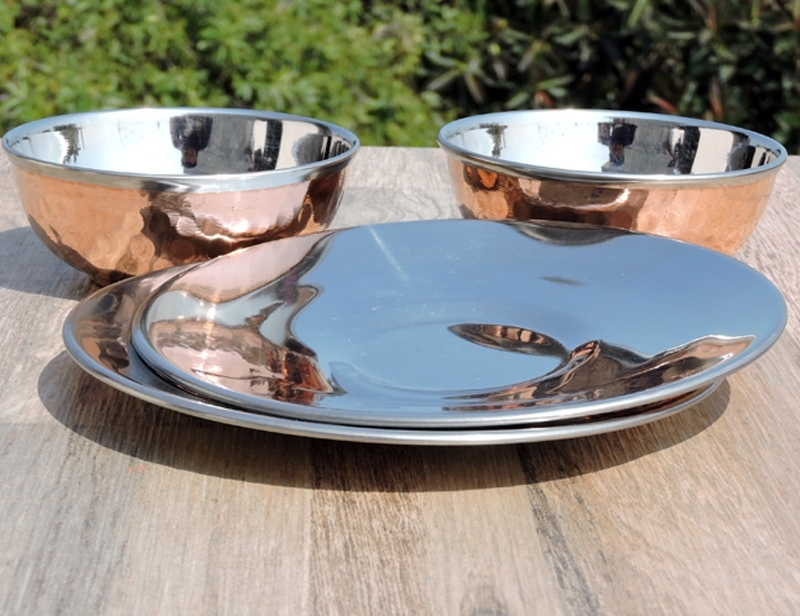 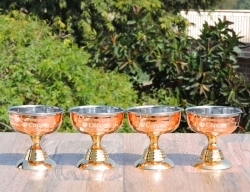 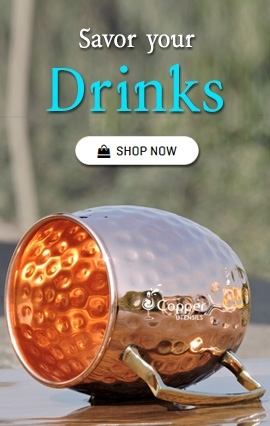 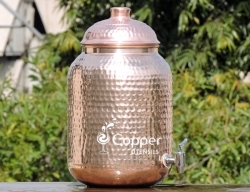 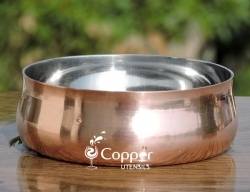 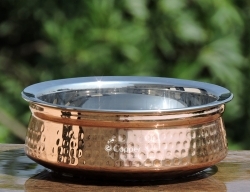 The finger bowl is made of stainless steel on the outside and hammered copper on the outside. 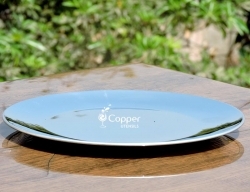 The plate accompanying the bowl is also made of stainless steel and copper. 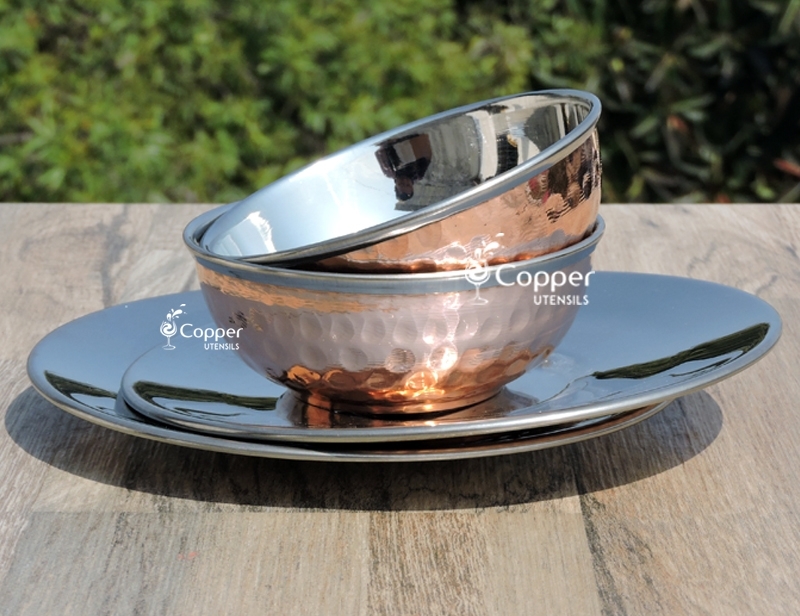 Although this set is designed to use as a finger bowl, you can also use it for other purposes as well depending on your preference.